If you have never seen or heard of these sleep bags and swaddlers, they look and sound amazing! Plus they would be the perfect gift with this nasty, late winter weather a large part of the country has been experiencing. Read up on them and enter the giveaway below! Do you ever wish there was material for baby wear that would keep baby dry, warm in cold weather, cool in hot weather, naturally breathable, without chemicals, and easy to care for? I'm here to tell you that merino wool is all of the above! It's really a miracle material that's perfect year round for everyone, but especially for kids. Woolino merino baby sleep sacks have a host of amazing features. 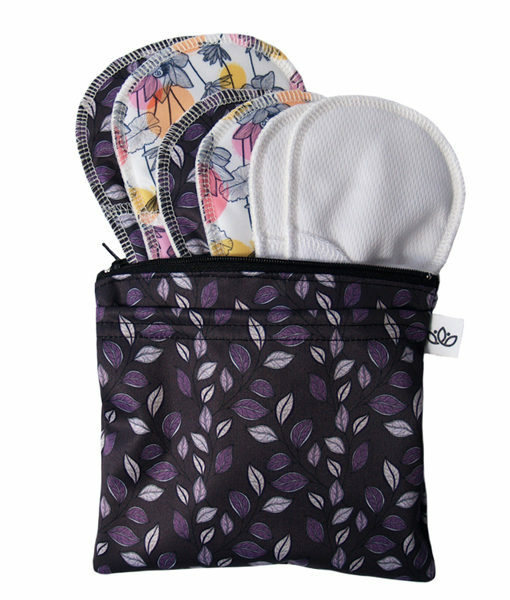 It is perfect at home or on the go and fits into a compact pouch. Strategically placed snaps make the size adjustable and diaper changes easy. Your baby will be comfortable in a Woolino 4 Season baby sleeping bag in temperatures ranging from 63 to 78 degrees Fahrenheit. It comes with a travel bag, room thermometer, and it is in a plastic-free, ready-to-gift package! The merino baby swaddle blanket and hat are great for those first three months before your baby fits into a merino baby sleep bag. Babies have a limited ability to regulate their own body temperature, the merino wool swaddle will keep your baby comfortable and snug from birth. Unlike shaped swaddles that are quickly outgrown, the wrap can be used as a stroller blanket, in the car, as a nursing cover, sun shade, etc. Purchase: The 2013 Collection Woolino 4 Season Baby Sleep Bags retail for $119 (baby) to $139 (toddler) each, you can purchase it on the Woolino website. The swaddle set retails for $69. 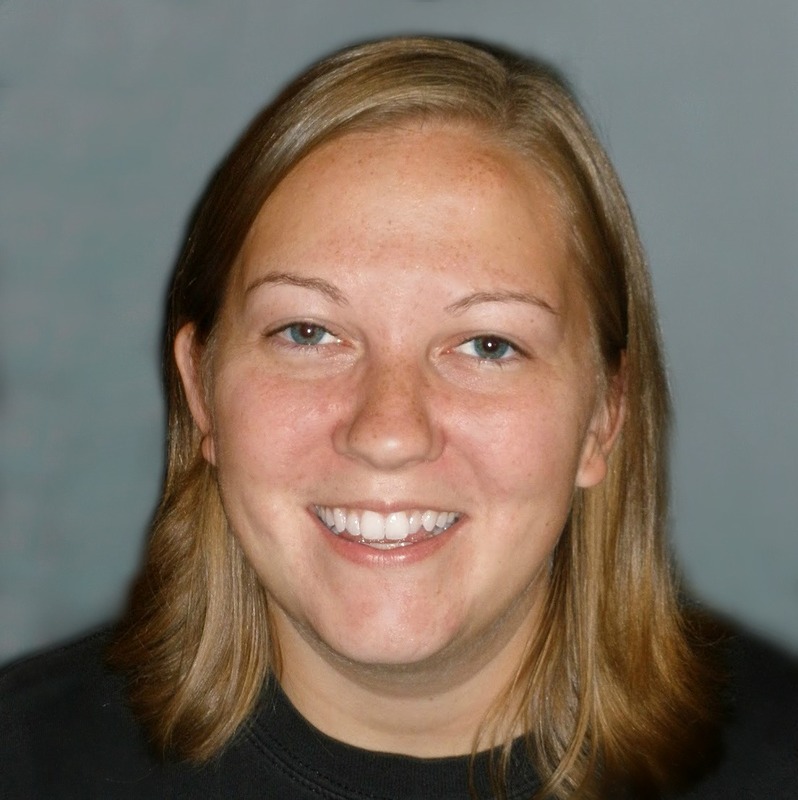 The Woolino products are also available on Amazon and select retailers across U.S. and Canada. 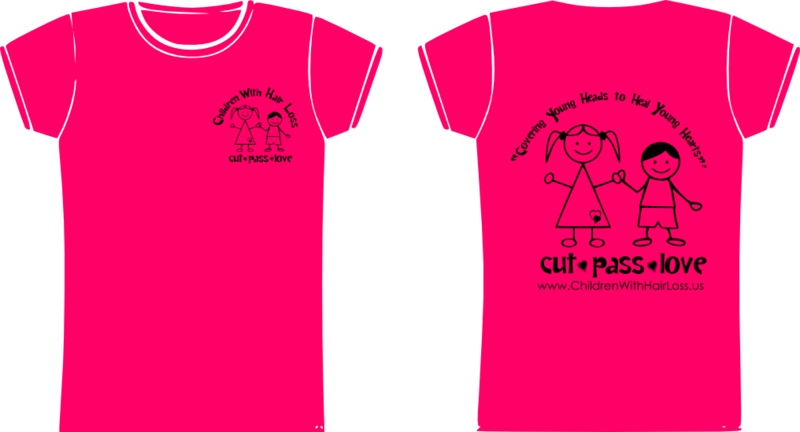 Win One! 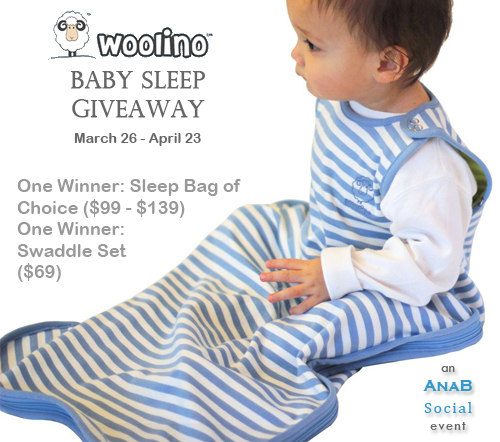 Woolino is blessing one of you with a 2013 Collection Woolino 4 Season Baby Sleep Bag in your choice of size/color AND another winner will receive the Newborn Swaddle Set. Special thanks to AnaB Social for hosting this giveaway. Huge thanks to all participating bloggers as well! Giveaway ends April 23rd at 11:59 pm, open to U.S. and Canadian residents, ages 18+. To enter please use the Rafflecopter form below. Thank you! Disclaimer: I was not compensated for this post. AnaB Social and participating event bloggers are not responsible for sponsor prize shipment. I also really love the pajamas! I wish they made them in adult sizes! lol I wore some socks to work the other day made from the same type of wool and they felt amazing! The sleep sacks are made of merino wool, which helps regulate the baby's body temperature. The Woolino Long-Sleeve Pajamas look so cute and soft. I would love either of these items, but since my baby is hopefully going to start growing soon I guess the sack is probably a better option... would also be great to give as a gift! Thank you for the giveaway! Woolino Long-sleeve Pajamas, 100% Superfine Merino Wool, Cream ... I just wish it was available in a color that would hide stains better! It is made of wool which is naturally antibacterial. My best friends baby is due in a month's time so I'd give it to her! My work gave me a baby Customised baby wear when I had my little one and I was over the moon with it.